On September 16th 2013, Trimcraft went live with its brand new craft website, the last year has seen new members join, a whole heap of crafty articles and some fantastic handmade projects in the gallery. 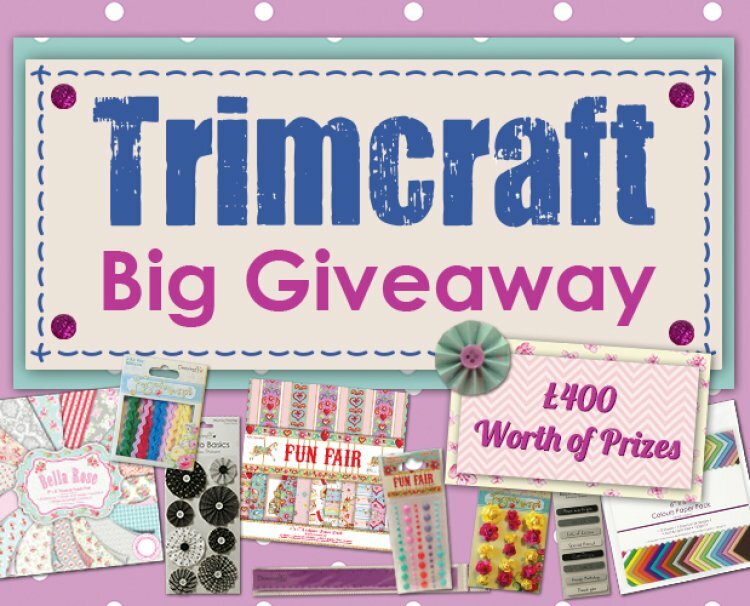 To say thank you for all your support over the last 12 months, we are giving away one Trimcraft bundle of crafting goodies worth £250 and 3 x £50 prize bundles to the lucky runners up. All you have to enter is click the button above. The competition closes on Tuesday 30th September 2014, Good Luck!